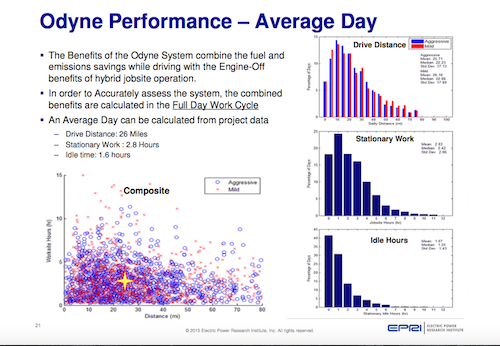 Operators report reduced fatigue and headache associated with working in non-hybrid gas/diesel truck environments. 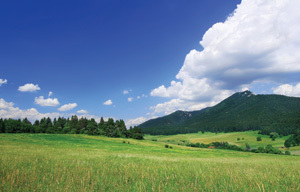 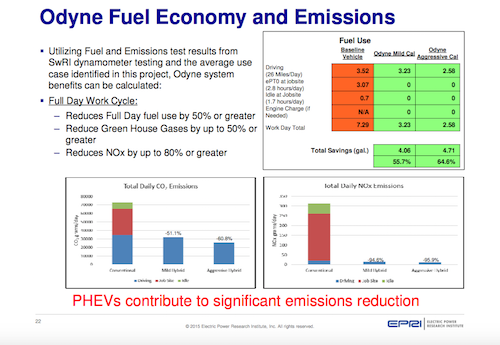 Odyne’s system is EPA and CARB emissions compliant and saves up to an estimated 19.25 tons of GHG (CO2) per year, depending on application duty cycle. 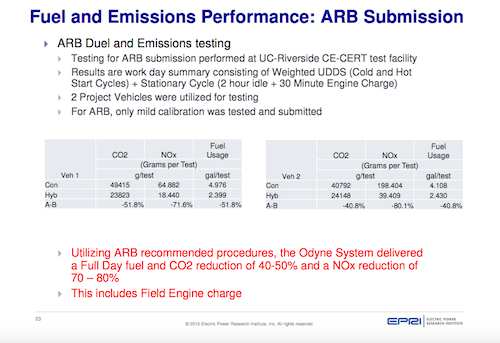 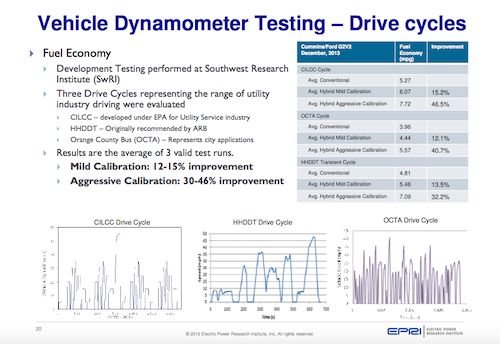 Note: The Odyne system does not affect the chassis manufacturer’s emissions equipment or warranty.